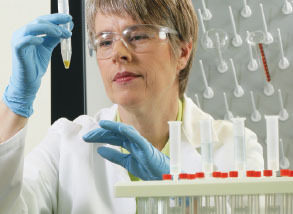 The importance of sample preparation cannot be overstated and the quality of preparation provides the foundation for accurate and reliable results. Featuring a range of products from our leading partner brands, you can select the right product inoculation solutions based on your individual needs. Whether it’s a manual or automated system you require for your bacterial enumeration, we have a comprehensive range of colony counters available for all your microbiological analyses. Our additional Microbiology Laboratory equipment covers a range of essential applications from Environmental monitoring with our broad offering of air samplers to microscopy straining.